Home » Providers and Staff » PS » Dr. Jonathan Loewen, M.D. Growing up less than 60 miles from the Hutchinson area, it seems like a no brainier that Dr. Jonathan Loewen MD decided to call the Midwest his permanent home. 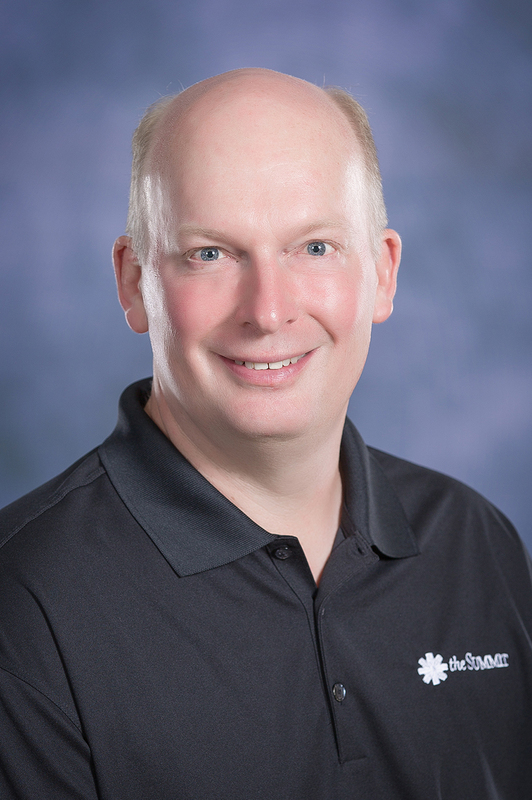 Along with his primary practice at Capstone Orthopedics and Sports Medicine, Dr. Loewen has other affiliations in Hutch. Born and raised in Hillsboro, Dr. Loewen started his academic career at Tabor College where he completed an undergraduate degree with a Bachelor of Arts in Natural Science. The air capital city of Wichita was the next stop for Dr. Loewen as he enrolled in a Masters of Science program at Wichita State University. While at Wichita State, he completed his Masters degree with an emphasis in biology. Heading south for the Lone Star state, Dr. Loewen made Houston home as a student at the Baylor College of Medicine. Here he received his Doctorate in Medicine and set his sights on a residency at the University of Kansas. This took place back in Wichita at Via Christi St. Francis where Dr. Loewen worked specifically in the Department of Orthopedic Surgery. Finally, he was a fellow at the Lake Tahoe Orthopedic Institute in Zephyr Cove, Nev.
Dr. Loewen is Board Certified by the American Board of Orthopedic Surgery. He and his wife Diane have 8 children, both girls and boys.